I have posted an article about using "Barbecue" for generating bar codes in Java, a few days ago. 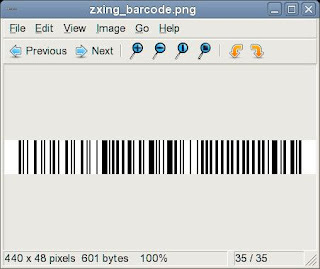 Yesterday I read this excellent post : about using "ZXing" Java Library (Open Source), to generate bar code in Java programs. 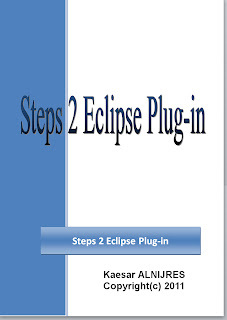 This library looks very interesting and powerful. Here is a Hello World. 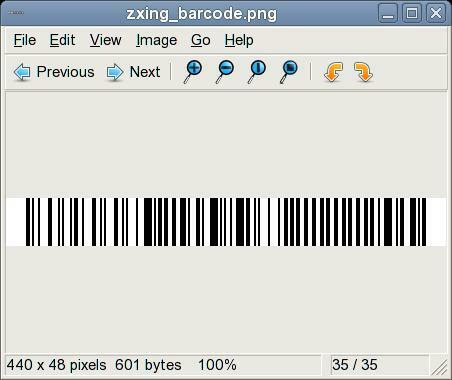 "ZXing (pronounced "zebra crossing") is an open-source, multi-format 1D/2D barcode image processing library implemented in Java. Our focus is on using the built-in camera on mobile phones to photograph and decode barcodes on the device, without communicating with a server." One of the possibilities is to use "ant"
Type "ant" you'll get in the same folder "core.jar"
Type "ant" you'll get here "javase.jar"
In your Java project, create a folder (give it any name), for instance "lib"
I am new to using zxing and am getting a File Not Found exception when trying to create the new file saying the system cannot find the path specified, but it is a perfectly valid path (new FileOutputStream(new File("C:Users/owner/Desktop/zxing_barcode.png"). Could you offer any solutions? 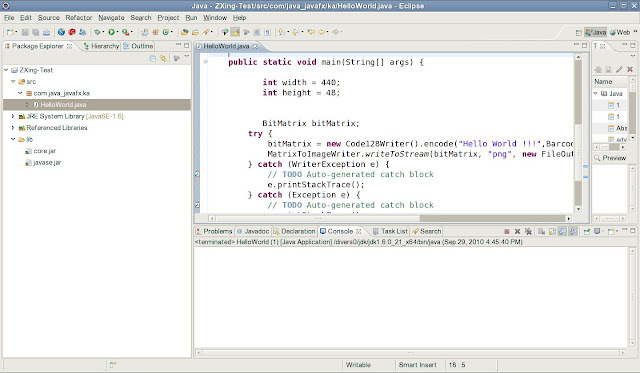 This is not related to using ZXing, but mainly a problem to find your file. I have noticed that there is a missing slash after the drive name in your path "C:/Users/owner/Desktop/zxing_barcode.png". Please double check the path and the file is already there. Hope the answer is helpful. How to write something below the generated Barcode, imean to say some thing like this..
Thats pretty helpful, but I would like to know how to incorporate authentication of code into this. How would we compare the two codes, a generated one for verification, second one to be verified. What parameters or object values are requisite to be compared? ?